At first wasn't too sure about renting from Ohana because not used to the insurance part. HOWEVER, IT WAS SOOOOO EASY! Just in case everyone else was wondering, it was very convenient. Tiffany was on the ball and reached the airport before we did and waited for us. She gave clear instructions at the get go and also clear instructions upon returning the vehicle. Would I rent again? YES! Should you rent from them? BY ALL MEANS DO SO! MAHALO TO YOUR COMPANY! Tori was AMAZING...true pro! We had an excellent time & she is the greatest customer service rep we've ever encountered while renting a car (and that's saying a lot as we've rented appx 100 different cars for business & leisure. You can trust these great folks...Ask for Tori (...& no, we didn't know her b4 this trip and aren't related, lol). What a great experience! Getting picked up at curbside from my flight was incredibly convenient. Didn't have to deal with shuttling or going to the car rental kiosk. They were able to be on time with checking my arrival details, etc. great communication and very speedy. 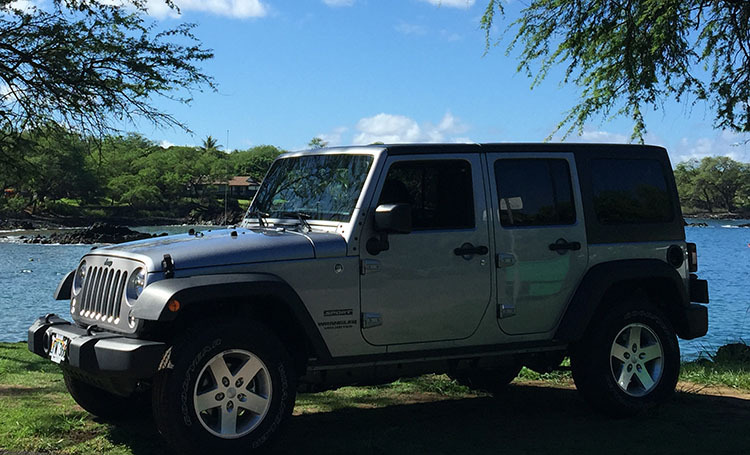 Best car rental experience in Maui by far. 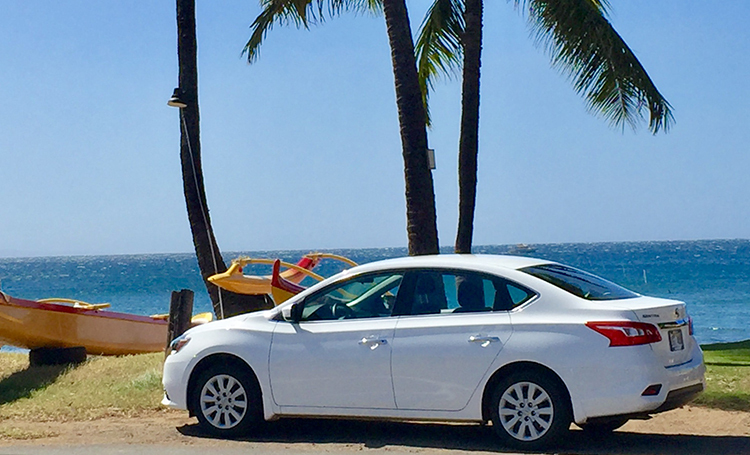 Have been renting cars in Maui for over 10 years. Everything went smoothly from time of booking to time of final droppoff ( thanks for being flexible on time ;) ) The car we rented was beautiful and reasonable cost. I highly recommend Ohana. 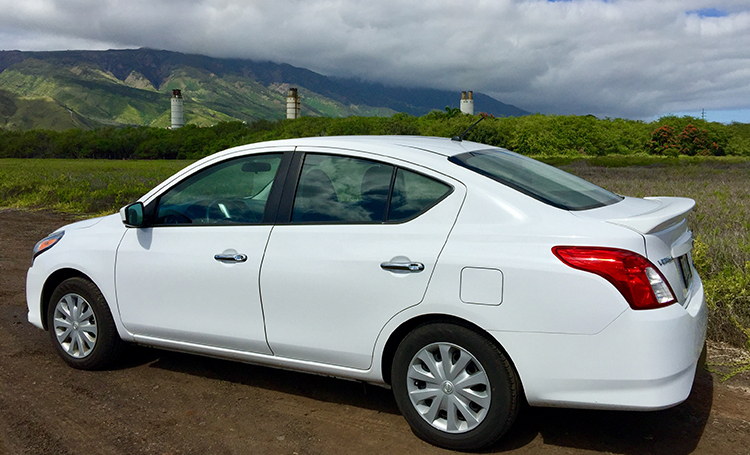 It was great renting a car through Ohana Car Rental here on Turo. They were very flexible and easy to work with. Pick up and return at the airport was quick and easy and got us on our way. And the price was very affordable for the week. We would definitely use them again. I brought my sister from Canada over to Maui for the first time. She loved the island. The car was very clean and did not smell. It's a newer car and the convenience of dropping it right off at the airport was great. No shuttles to take. Kudos to Ohana. Tyler was amazing and very friendly! His laidback personality gave us a good feel about Maui. Thank you and we will definitely recommend to our friends! 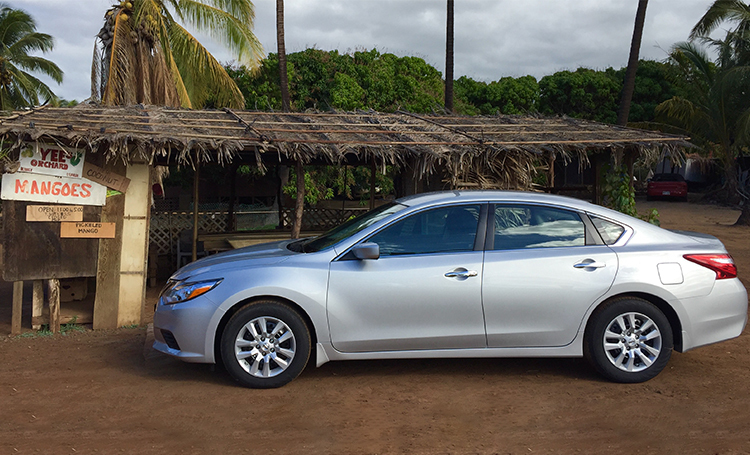 Bottom Line: The best place to rent a car on Maui. 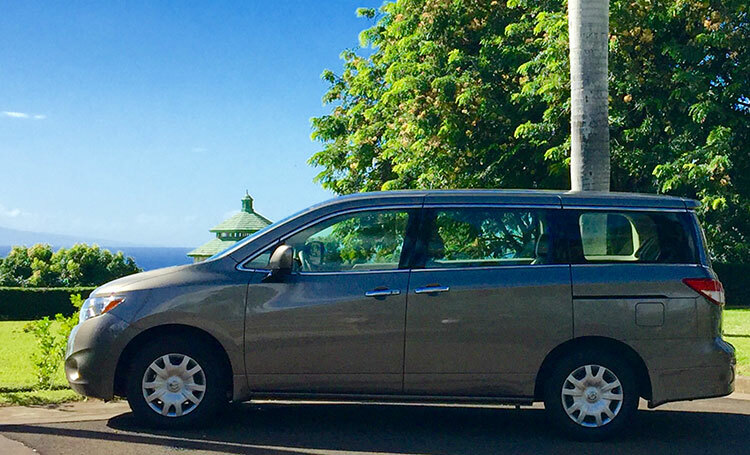 I rent cars though Avis monthly and always get good service from them but I am sure that Ohana Rent A Car has the best service I've ever had at a car rental agency!  For starters, the staff is friendly, communicative and responsive. Tori reached out to me just hours after I made my reservation to make sure I was ok with being upgraded to a SUV. And Tyler reached out to us letting us know where to meet him at the airport. Getting picked up by Tyler, who is very welcoming and conversational, was a wonderful start to our time in Maui. 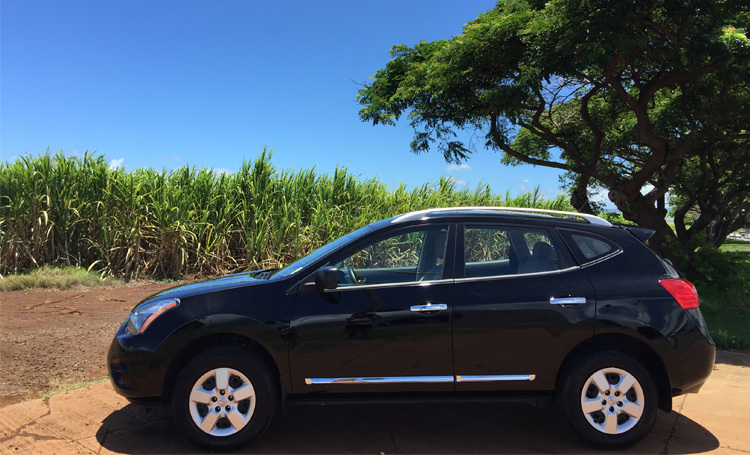 We rented a 2015 Nissan Rogue which was comfortable, easy to drive and well maintained. I had a really easy experience renting with Ohana. They stayed in touch leading up to my arrival and picked me up right at the airport after waiting for me to pick up my luggage at baggage claim. They had me on the road in less than 10 minutes after pick up. The car was very new and very clean which is impressive after seeing what a car can look like after 8 trips to the beach. Drop off was equally easy and they were very good at communicating prior to drop off. 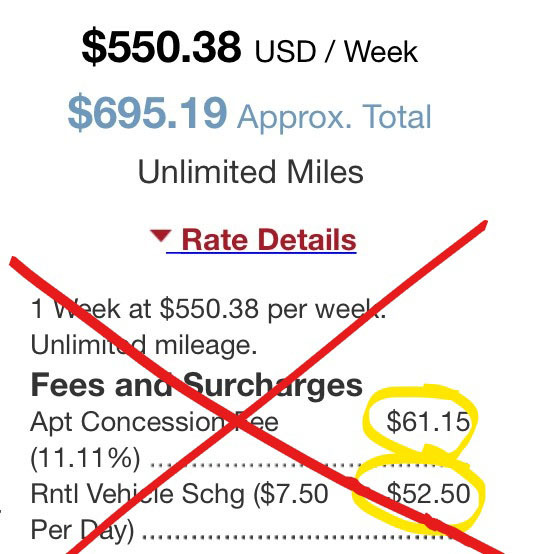 It was also much less expensive than the standard big name car rental places at the airport. 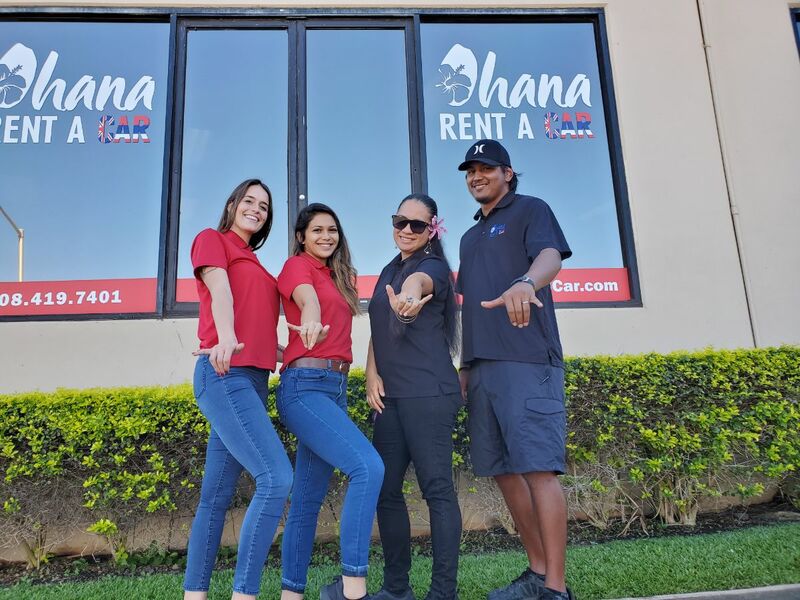 At Ohana Rent A Car we strive to be an incredibly positive experience with EVERY aspect of your rental car needs. 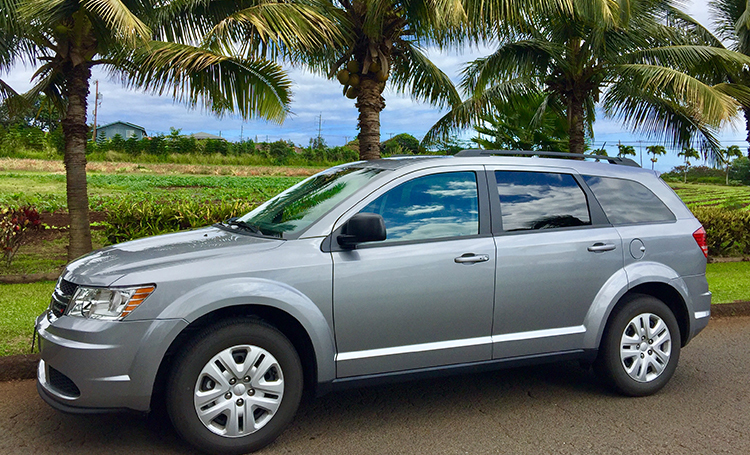 Whether you're here on vacation and need a safe and impeccably kept vehicle to experience the Island, your personal vehicle is in repair, or you just need an extra vehicle, we have a fleet of 100 vehicles that will more than meet your needs. Our service is unmatched. We look forward to welcoming you to our Ohana! 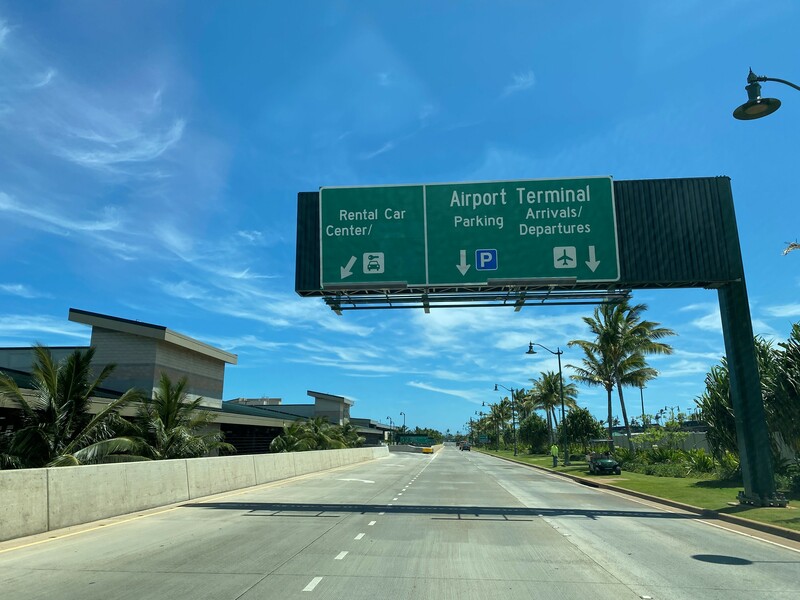 It’s our goal to make every aspect of your visit to be enjoyable, and that starts with your vehicle rental experience right off the plane! Our friendly staff is Aloha! no waiting or hauling your luggage to a rental office! • Cleanest cars on the island! We take pride in the fact that you won't have others leftovers in your car! 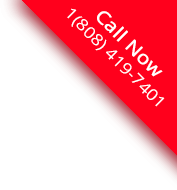 • Specialty items on your terms, including car/booster seats, camping gear, coolers, and more. • Ask about our Hawaiian lei greeting! At Ohana, we treat you like Family! 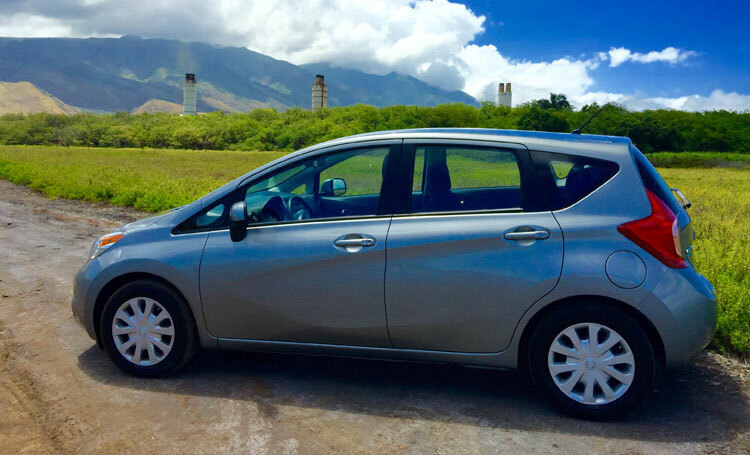 Book your best MAUI vehicle rental experience today!